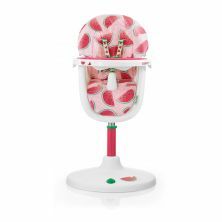 Mealtimes can be trying enough without having to struggle to keep your little one in one place. 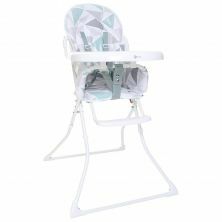 To make things easier on mum and dad we’re offering this extensive line of highchairs. 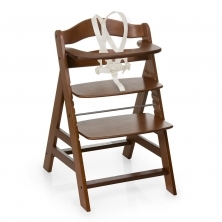 With a wide range of sizes you’ll be sure to find one that fits boys, girls and younger babies. 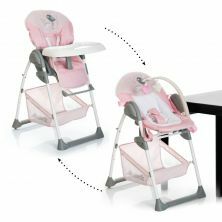 Our featured range offers a wide array of choices from the cheap to the best as well a choice of durable and stain-resistant materials that allow for easy clean-up of the inevitable spills. 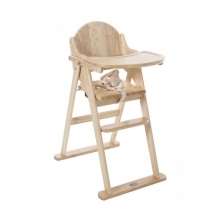 Our range of wooden highchairs features sturdy construction and attractive finishes that complement any kitchen or dining room décor. 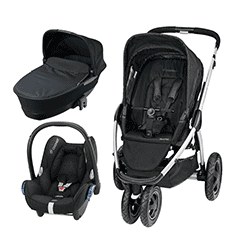 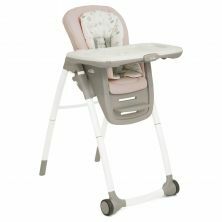 Some models are also designed to be portable and are a calming and comforting sight for a baby who is in an unfamiliar travel situation. 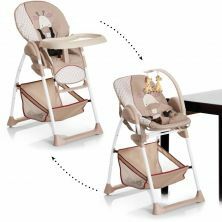 They can be set up quickly and easily and provide your child with a level of familiarity in a strange restaurant or a location other than home and allows you to steer your child’s focus to their meal. 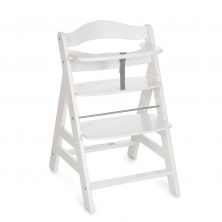 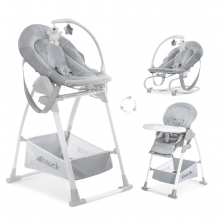 All of our high chairs are available online and can be shipped immediately. 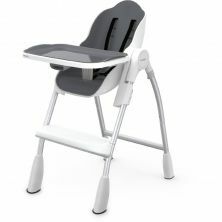 Take a lot of the effort out of gecng your child to eat by investing in one of our durable highchairs. 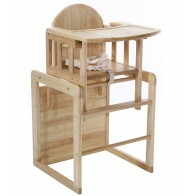 It will make mealtimes more enjoyable for the whole family.